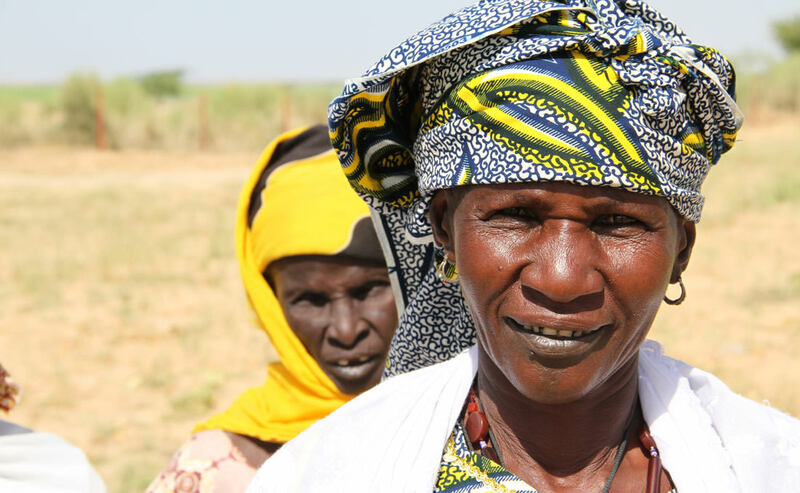 Now, more than ever, NEF wants to remind you that there are still heroes among us creating positive change in their communities across the globe. 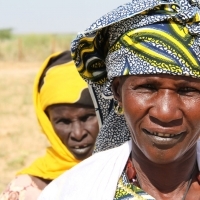 These are the unsung heroes around the world that are fighting for their survival, their families and their dignity, who really need your support. 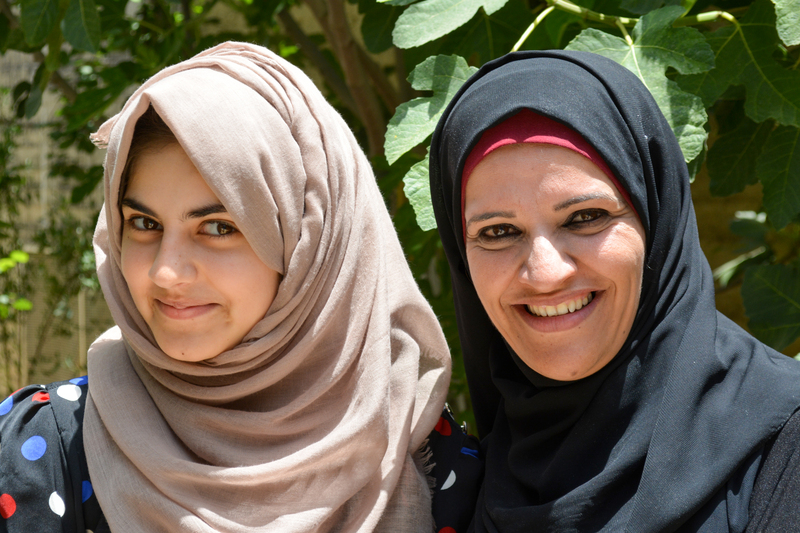 They are women who have suffered great losses and been forced to leave their homes—yet who have never faltered in shouldering the responsibility of providing for their families. 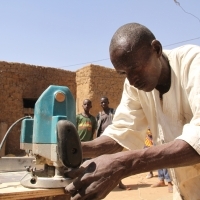 They are young people in countries where their future prospects are bleak—yet have shown real grit and forged paths for themselves against all odds. 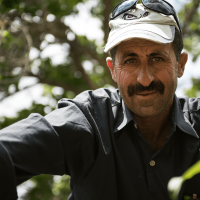 They are farmers fighting climate change, droughts and extreme weather conditions—yet are persevering by working to bring investment to their communities. 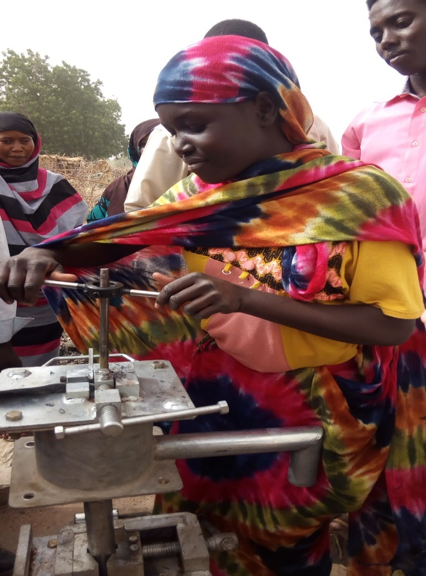 They are people who often go completely unrecognized—yet whose stories prove that investing in people at the community level is the most effective and sustainable way to create meaningful change. 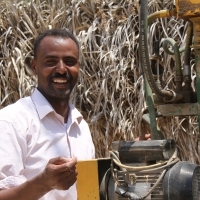 JOIN US in honoring these everyday heroes by BECOMING AN NEF HERO YOURSELF! Between now and by December 31, we’re aiming to raise $200,000 to honor these exceptional and resilient heroes we serve. 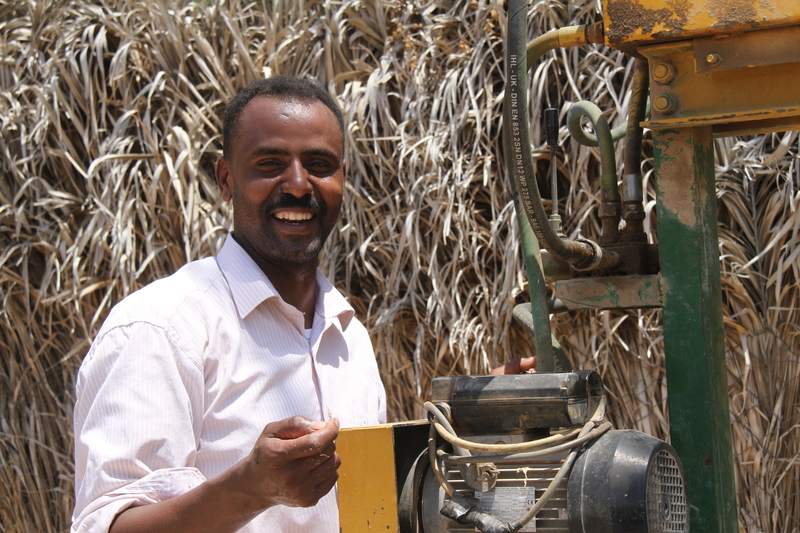 Your contributions will support a new wave of NEF Heroes who with your help will be given the opportunity to build better futures for themselves, their families, and their communities. 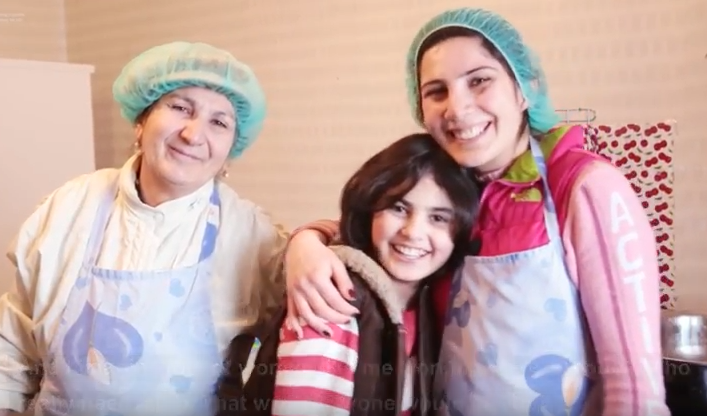 GIVE A LITTLE WHERE IT MEANS A LOT. DONATE TODAY. 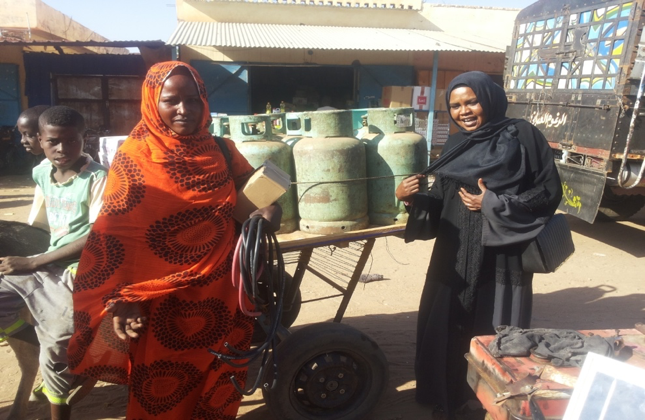 A true example of what a natural leader can achieve when provided with an opportunity to lift themselves up - Sanata now takes pride in lifting up others. 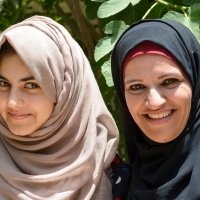 Asma fled with her family to Jordan after a bomb destroyed their home in Syria but remains determined to prove that refugees aren't just victims, they are resilient, determined, and can face anything. 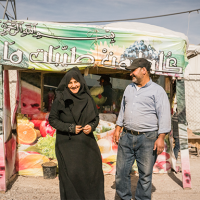 Iman and Ahmed's determination to overcome displacement and injury in order to provide for their family and create a community hub within the refugee camp where they reside is a lesson in resilience. 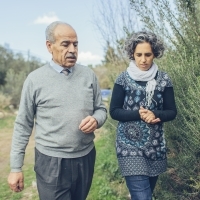 Ayala and Khaled were early participants in NEF's efforts to bring Israeli and Palestinian olive farmers together to improve production and economic benefits. 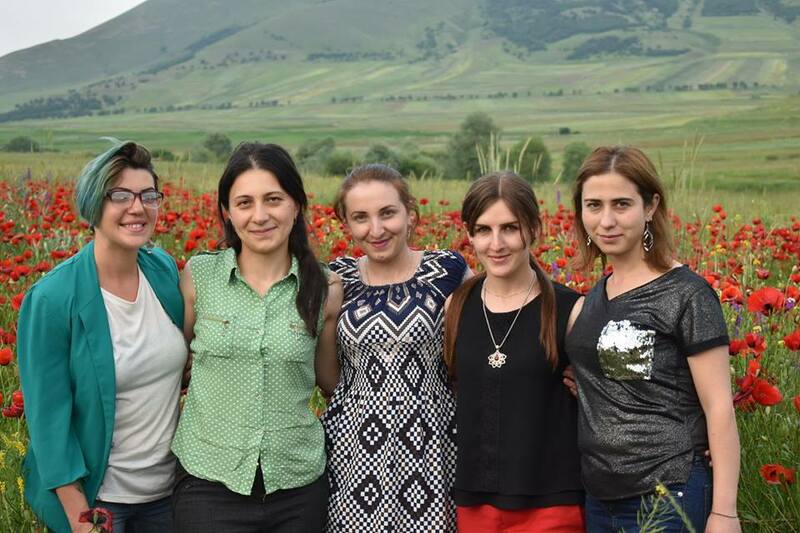 A remarkable friendship developed. 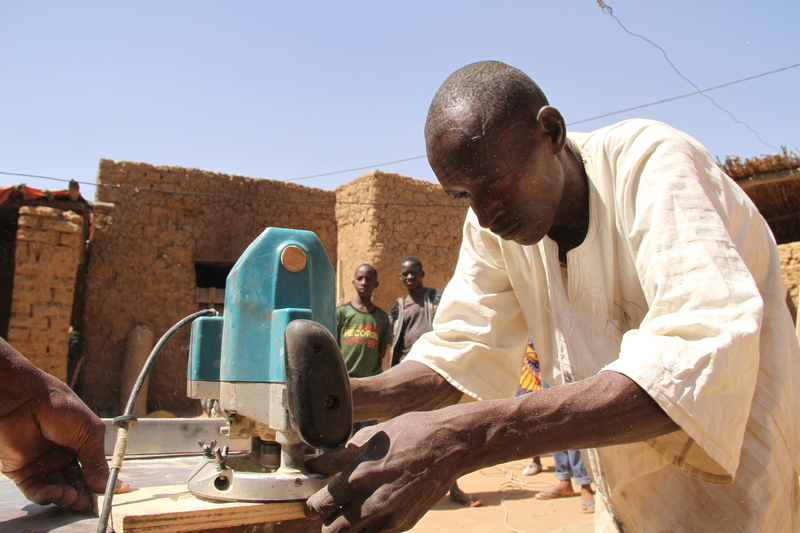 Forced to flee his home in Douenza after rebel occupation, Hamaye returned with his family to begin rebuilding his carpentry business and help his community recover. 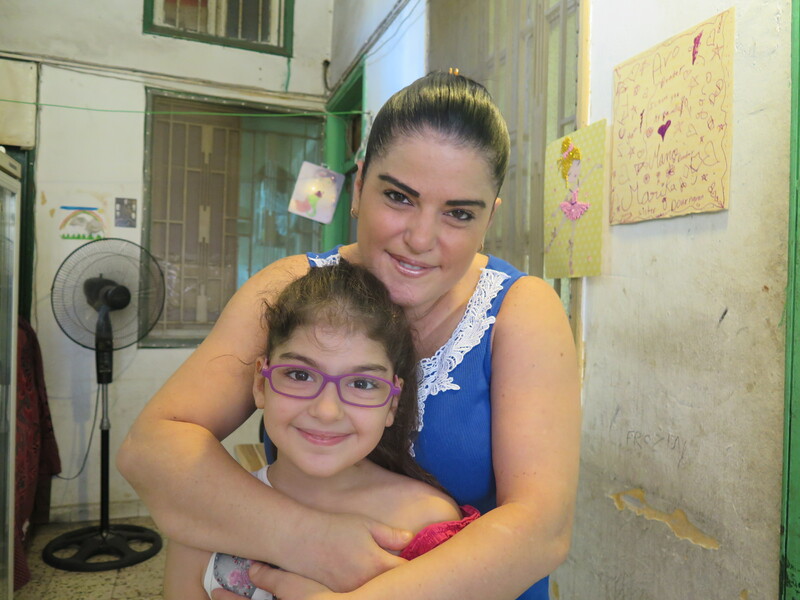 Vicki has faced circumstances too difficult for most to imagine. 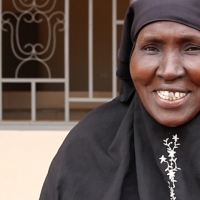 Through it all, she has remained optimistic and grateful for the opportunity to contribute to her family's income. 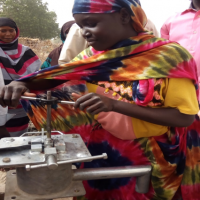 Asmaa, a Sudanese woman who received pump mechanics training was pleased not only to gain important new knowledge but also that women were being included in these efforts. 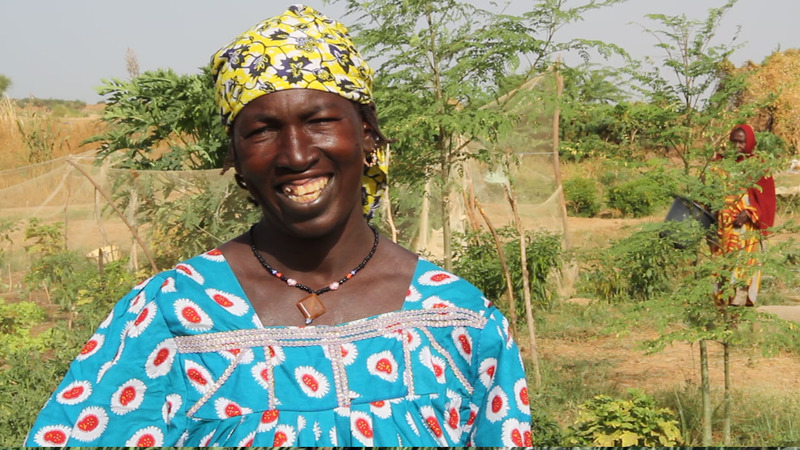 (Video) Learn why Hakima is a NEF Hero. 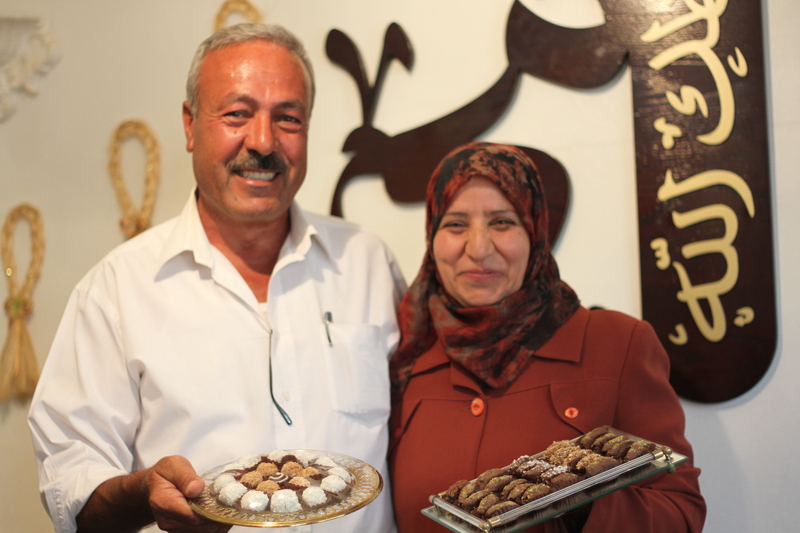 Fatima, a Syrian refugee in Lebanon, has taken up a familiar business to support her family. Despite what she's been through, she is taking great pride in her new role as provider. 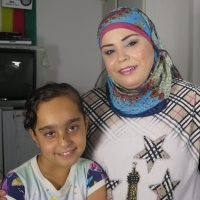 (Video) Learn why Nahed is a NEF Hero. 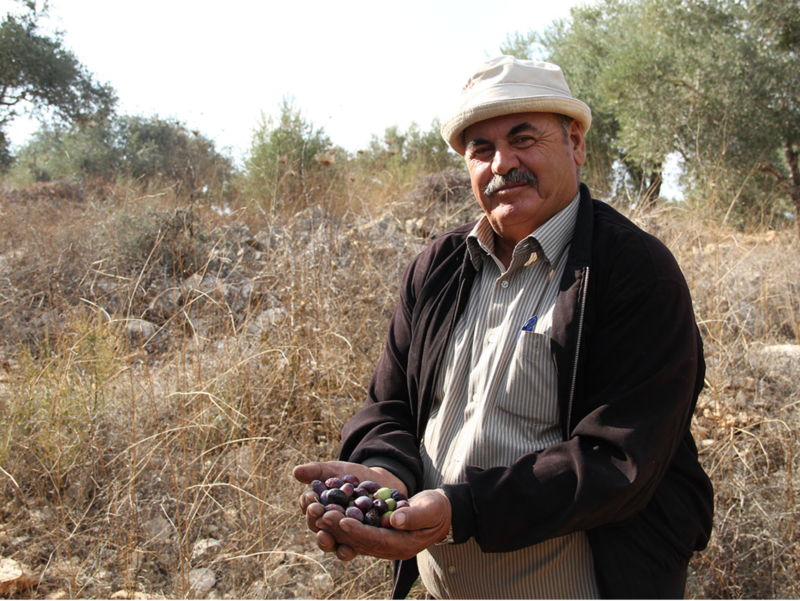 Nahed is a Palestinian farmer who loves his family and his land. 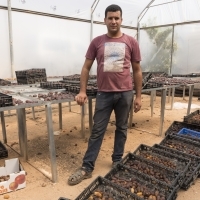 Despite his hardships, he remains optimistic and open to working with Israeli farmers toward shared economic benefit. 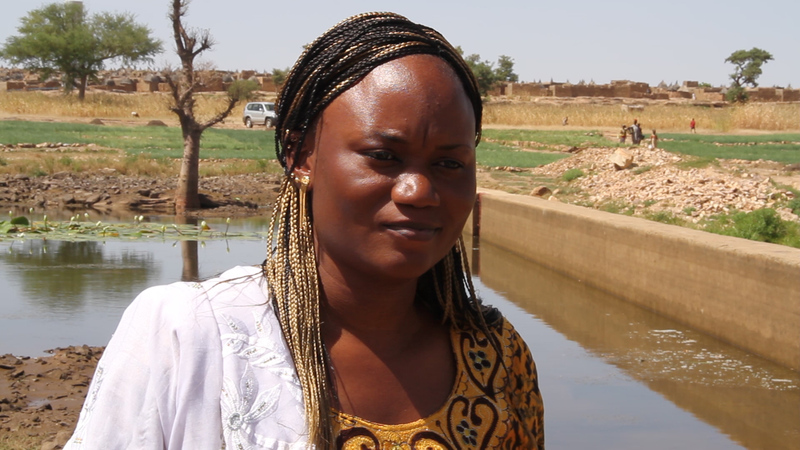 Learn why Fatima is a NEF Hero. 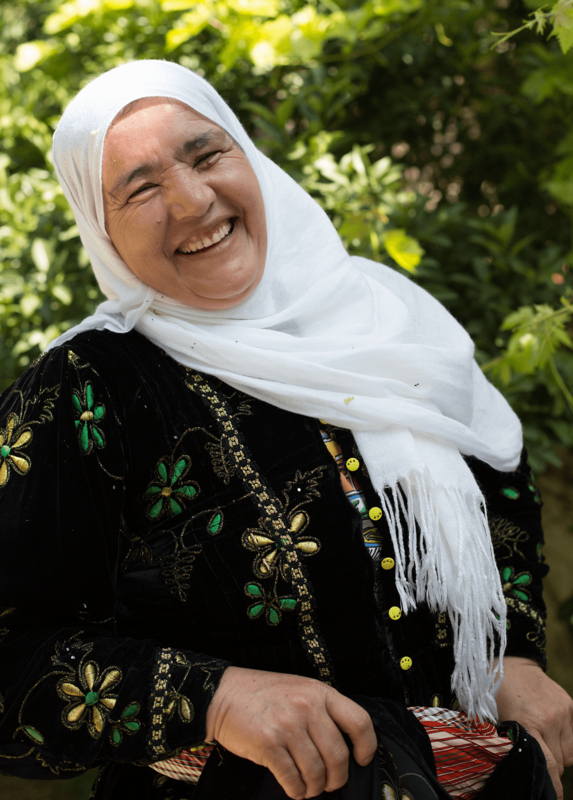 When an opportunity for women to harvest forest fruits was presented in her village, Fatima immediately mobilized her women's association to pursue it. 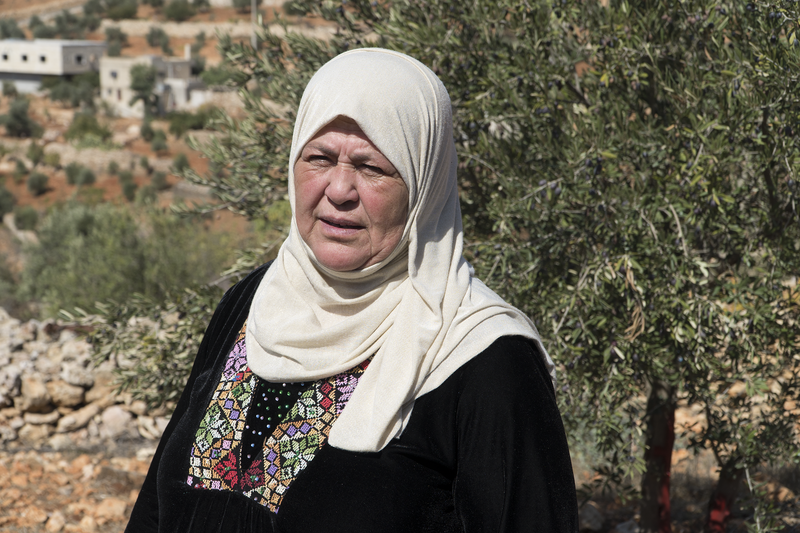 This has had a major impact within her village. 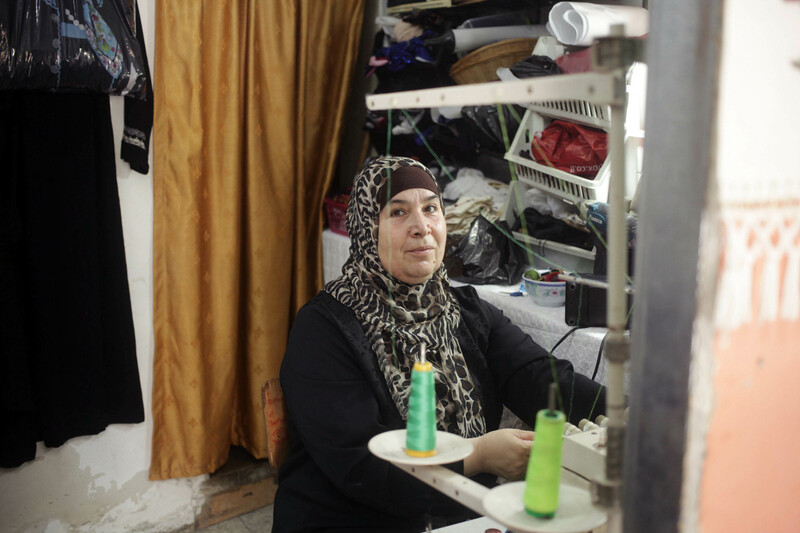 When Alzheimer’s rendered her father unable to care for himself, Rashedeh left her job as a seamstress to be his caregiver. 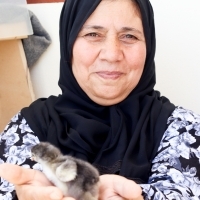 After his passing, she had to figure out how to provide for her family. 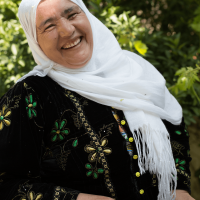 Fatima is a lead farmer in NEF’s Olive Oil Without Borders (OOWB) project and is sharing her experience and knowledge with other farmers in her community, but getting here hasn't been easy. 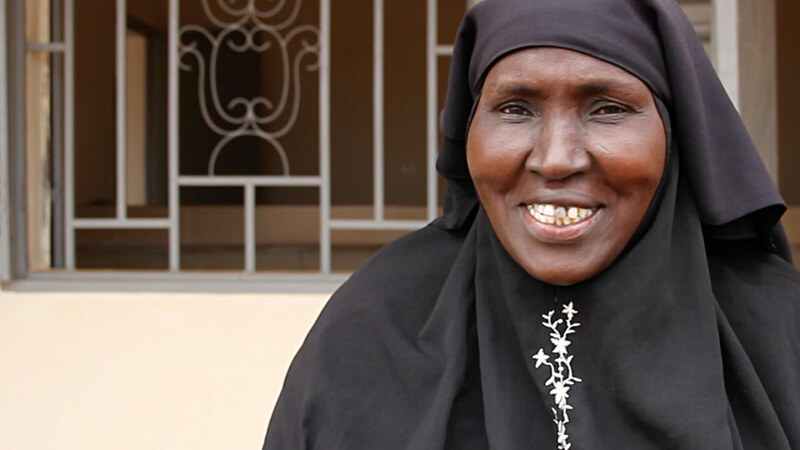 With employees and family members relying on her, Fatoumata faced a lot of struggles getting loans to maintain and expand her business, especially as a woman. 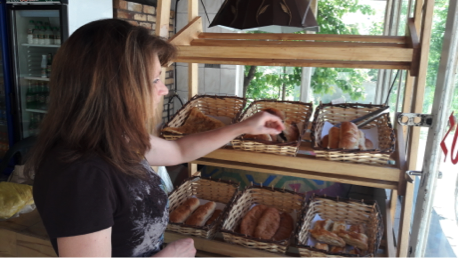 This didn't stop her. 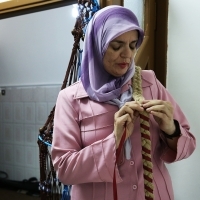 Hannan is blind but has not let this stop her from pursuing her passions and talents. She is determined to change people's attitudes in Jordan toward the blind, and for that she is an NEF Hero. 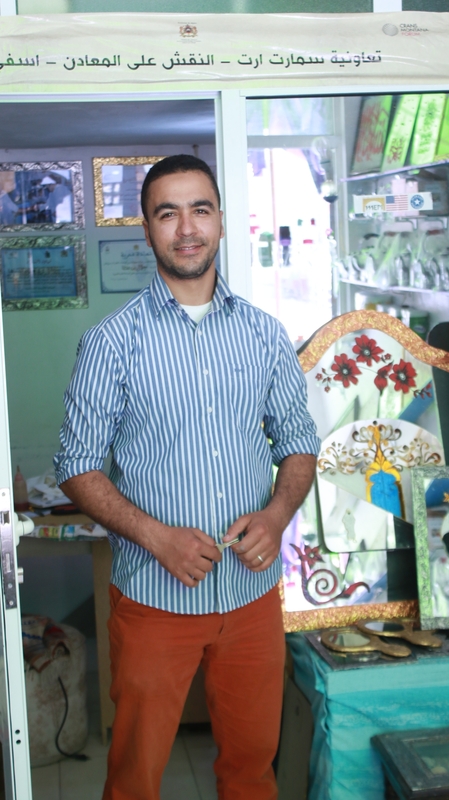 From selling his art on the streets to tourists to opening his own shop and now supporting a family, Jalal's journey has led him to become an activist and role model for young people in Morocco. 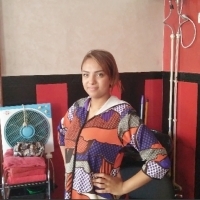 Physical and psychological abuse followed by divorce left Marine unable to care for her children or herself until she was presented with an opportunity to turn things around. 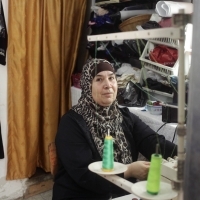 As a widower and a woman, Jameela faced many obstacles getting the startup capital she needed to establish her embroidery business, which is why she now employs other widows at her shop. 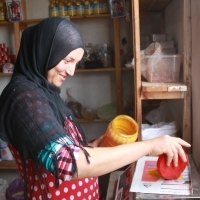 When her husband passed away suddenly, Asma found herself in the position of being the sole provider for her five children. 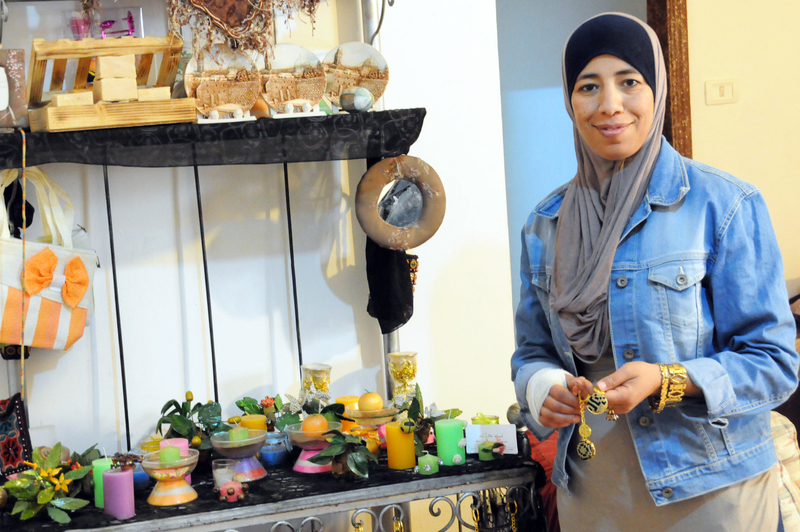 Determined to make it, she turned her talent into a steady source of income. 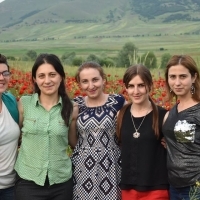 SHG is a civil society organization in Armenia that delivers economic empowerment opportunities to local women who had been the victims of gender-based violence. 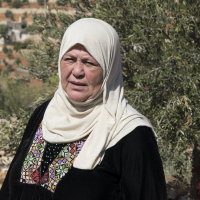 Sumaia is a Palestinian olive farmer, beekeeper, and mother. 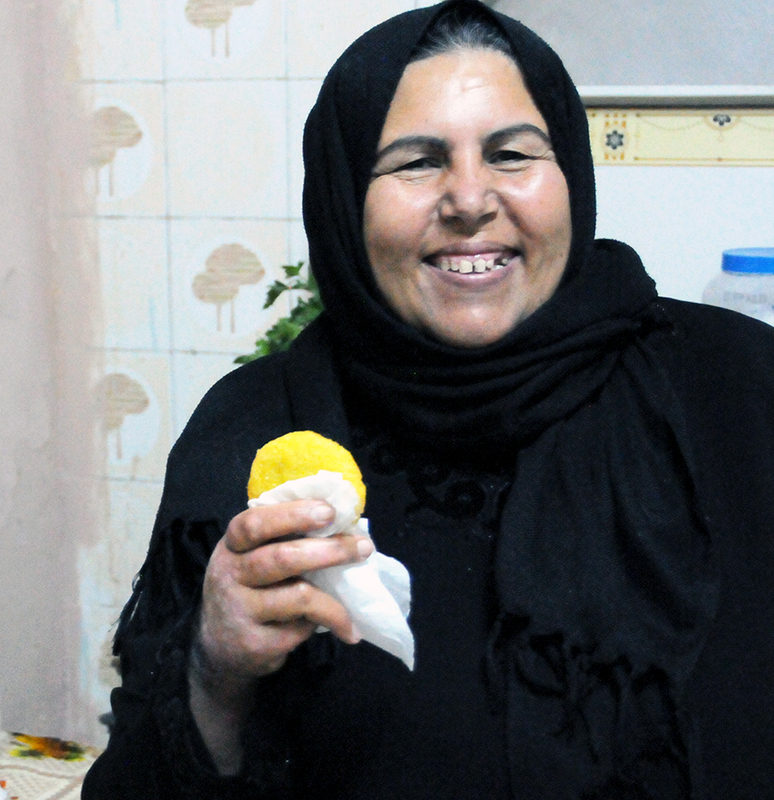 She has established a level of independence for herself that is difficult for many women in the West Bank to achieve. 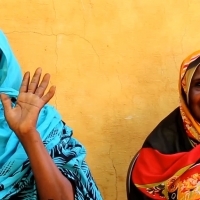 Hoawaa and Rafiaa organize and lead the women's association in their village. 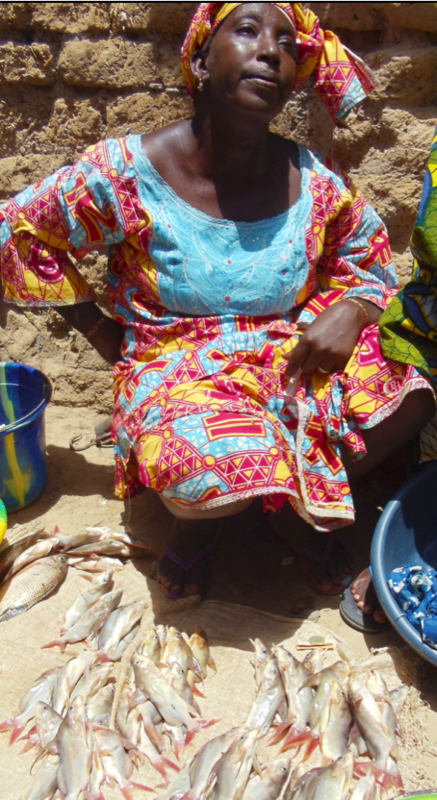 The impacts of the association's activities in marketing and selling forest fruit extend far beyond increased income. 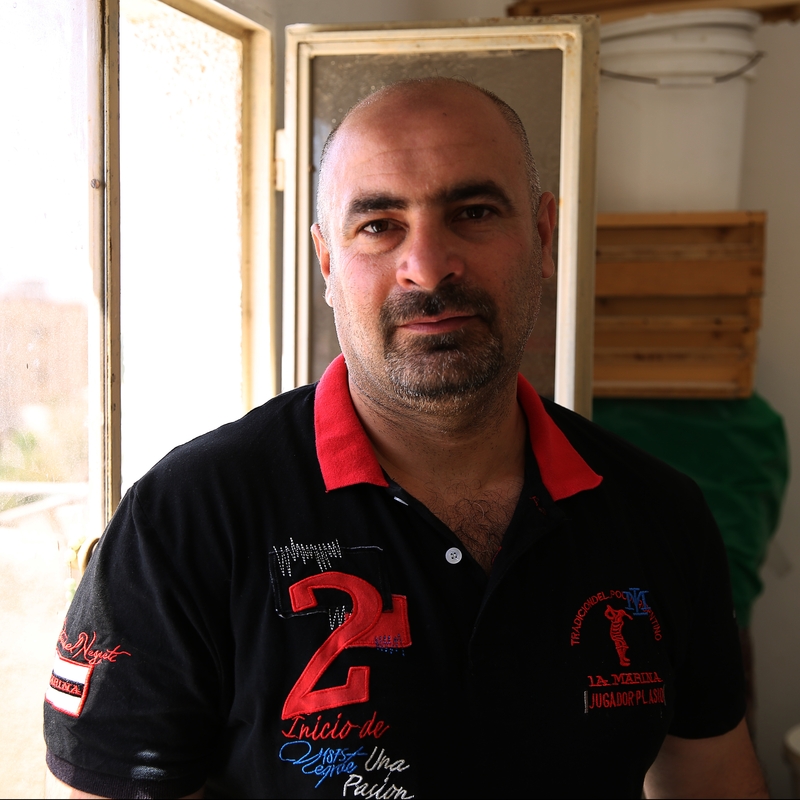 Qaiser moved his family to Jordan from Iraq in 2013 after violence erupted in his home of Baghdad. 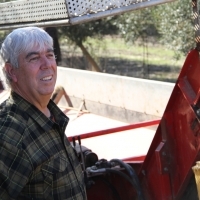 The help he received in starting a small business producing honey has given him new perspective. 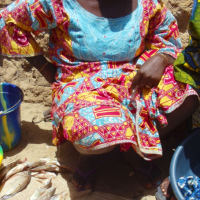 When the rainy season was delayed Kadidia's livelihood of selling fish took a hit. 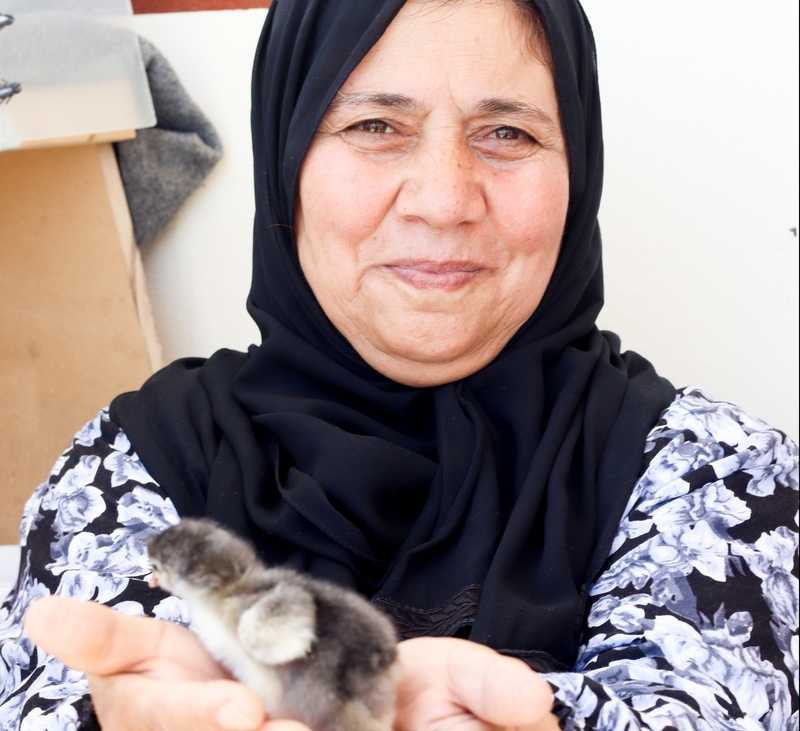 Receiving a food voucher to carry her and her family through the lean season allowed her to get back on her feet. 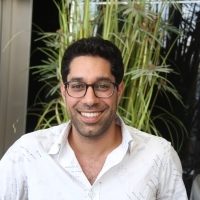 Sulaiman's involvement in a cross-border business with an Israeli partner did not come without skepticism but he kept an open mind in order to make his business goals a reality. 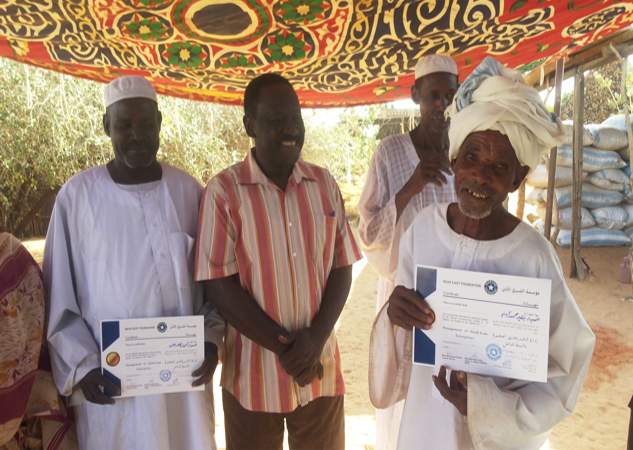 Village leader Eissa has seen competition over scarce resources result in conflict his whole life and works to establish negotiated agreements among groups to maintain peace and preserve resources. 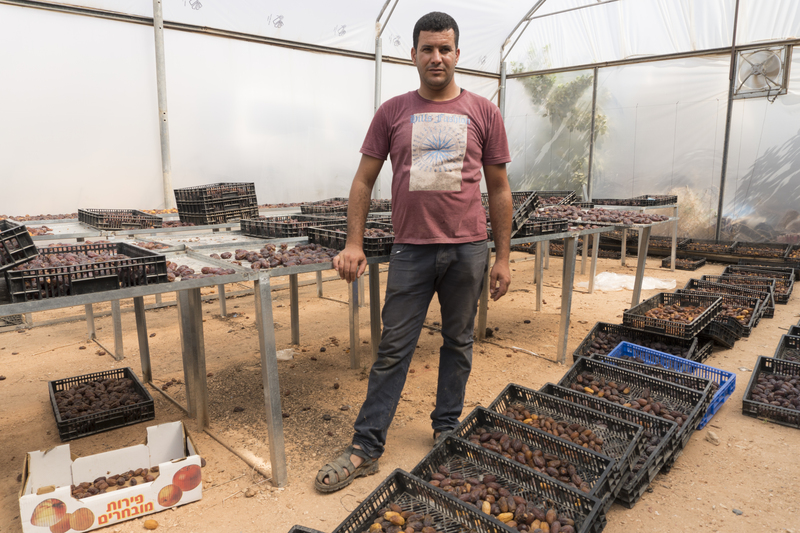 As Mayor Al Jiftlik, Musa's willingness to engage in a cross-border business partnership with an Israeli counterpart sends an inspiring message to his fellow Palestinian farmers and his constituents. 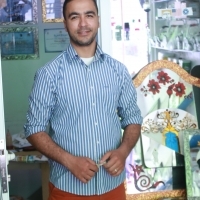 Moroccan youth face extreme challenges with employment without the added challenge of being deaf. 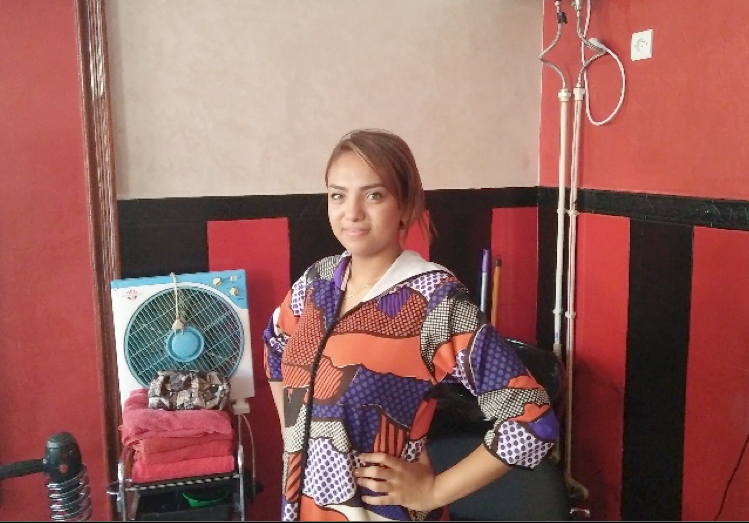 Yasmina has overcome both to establish her cosmetology business and wants to help others do the same. 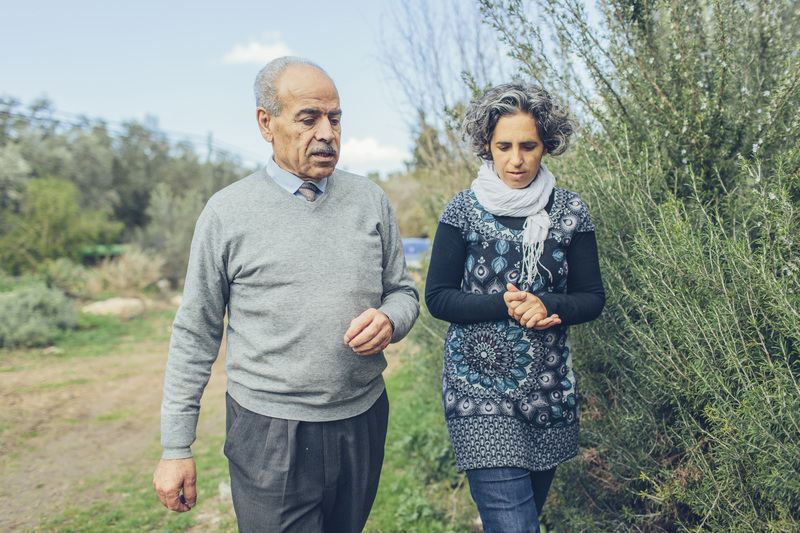 Simha is an Israeli olive farmer/oil producer who has been an advocate for Israeli and Palestinian farmers to learn from one another outside of politics. 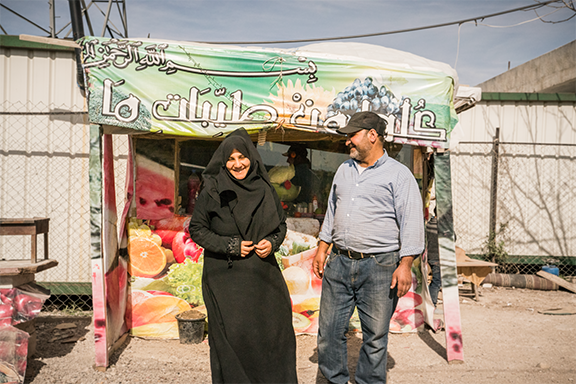 Hana, like many refugee women, has become the sole provider for her family after losing her husband. 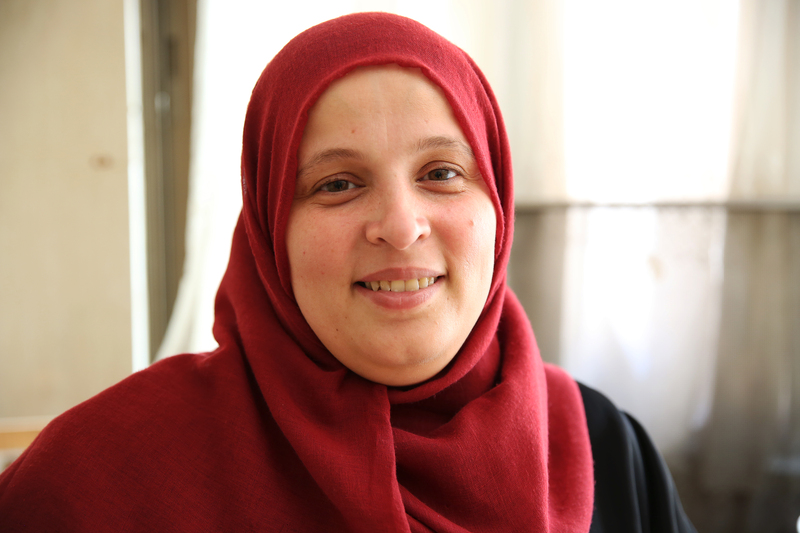 While still facing difficult conditions, she feels stronger and more capable in her new role. 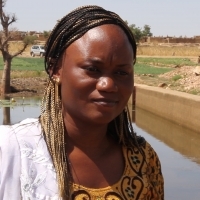 As a gender specialist with NEF Mali, Hadiaratou works to understand the needs of communities, especially around issues that affect women. 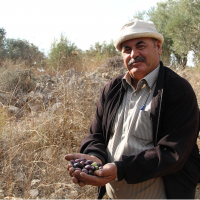 Mohammed has worked with NEF's Olive Oil Without Borders program for years and has become a leader in sharing improved farming techniques with his fellow farmers in Palestine. 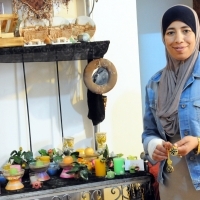 With ambitions of having her own project to generate income for some time Lutfiyeh pursued training on how to market and sell confectionaries. 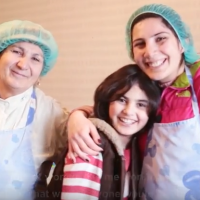 The process has benefitted her in many ways. 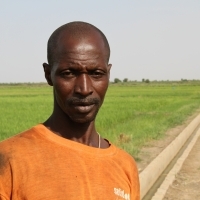 Born to be a farmer but struggling with worsening weather extremes, Kaadi's life has changed due to the construction of an updated irrigation system which has restored his crops and his spirit. 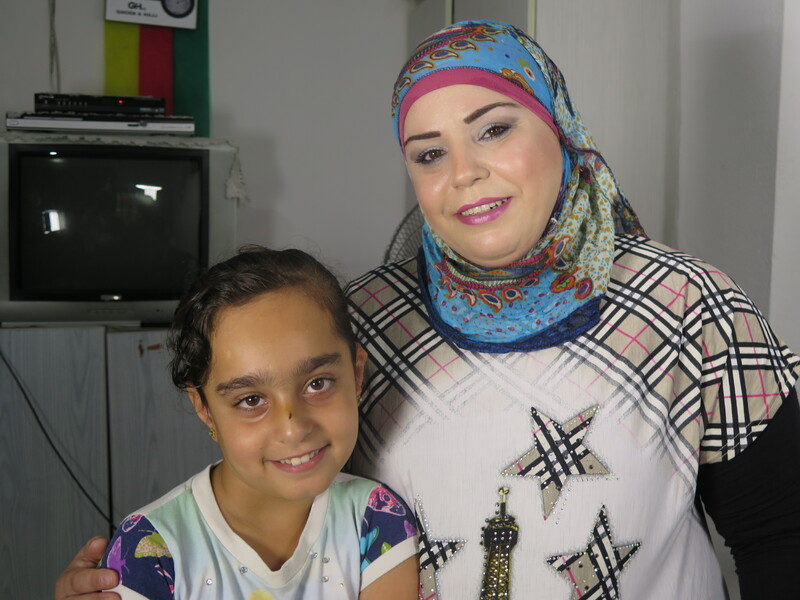 From explosions in her neighborhood in Syria to finding work and schooling for her daughter in a new home, Rokan has overcome many challenges but still believes in her right to participate in society. 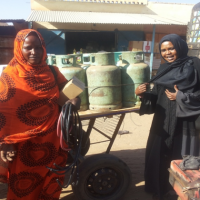 More than the business development training, registration guidance, and financial support, what Hasmik needed most to develop her business was the confidence to get started. 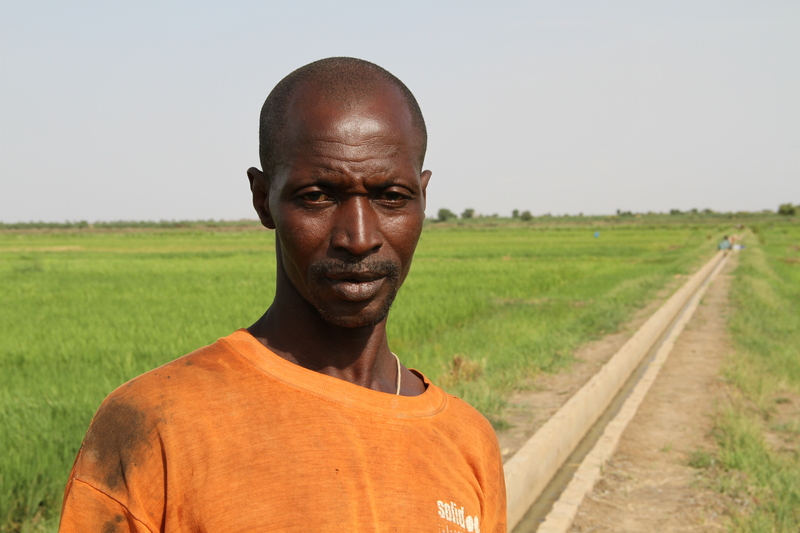 (Video) Learn why Kani is a NEF Hero. 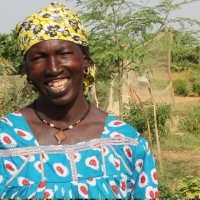 Kani plays a vital role in advancing agricultural development and food security in her village and acts as a special advisor to the chief of the village on these matters. 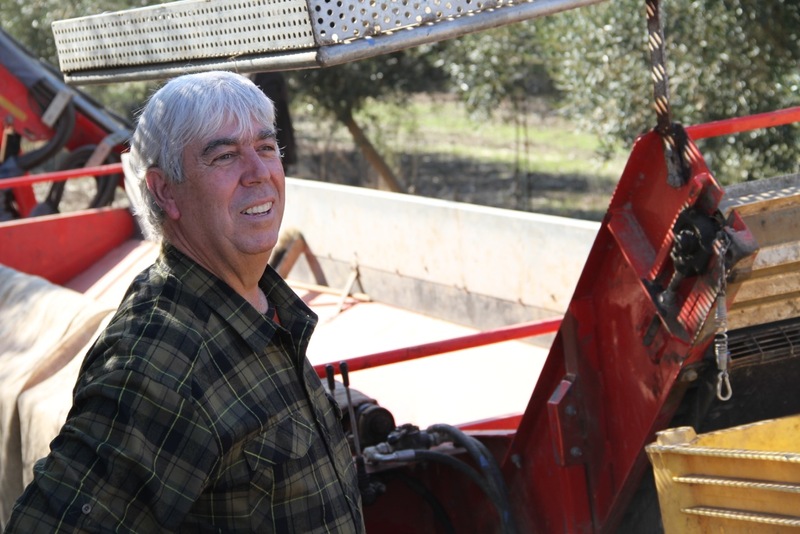 "During the first meeting, we had a conversation about if we were afraid of the “other side”—it was great to open up about such matters and not just solely on business-related issues." 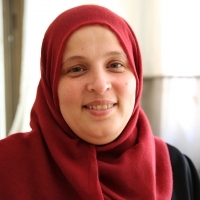 Myasar is a force of nature in how she conducts multiple successful businesses and in how she cares for her family. 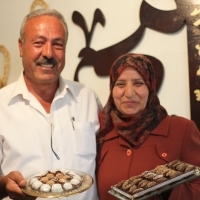 She's a rarity in the Palestinian agriculture sector and epitomizes hard work. 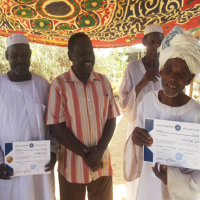 NEF’s legacy is built on the strong relationships it's built with local partners to implement our programs in some of the most challenging parts of the world. 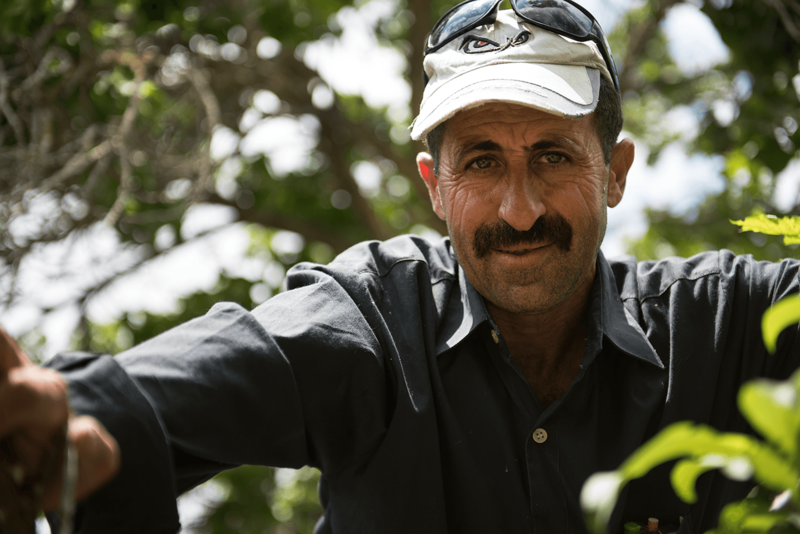 Learn about our Lebanon partners. 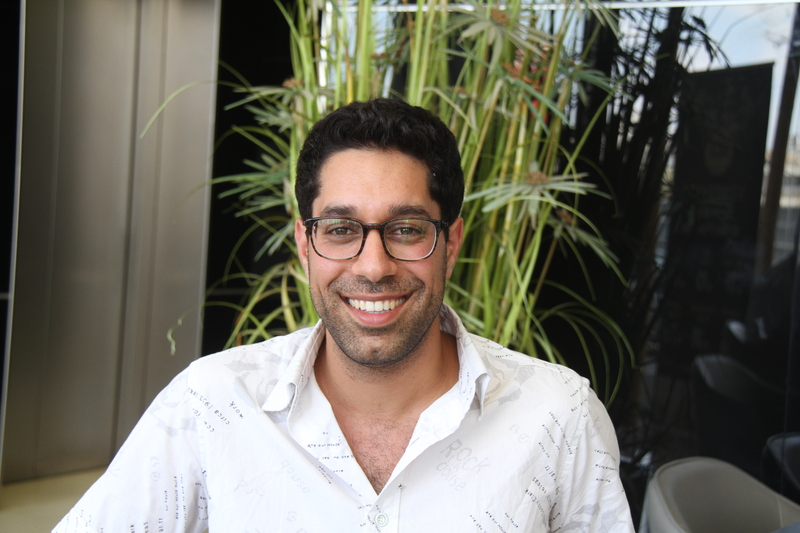 Donation Questions? 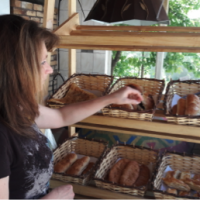 Contact Andrea Crowley, Director of Partnerships and Philanthropy at acrowley@neareast.org.